Historically, rocket munitions have always been more effective when fired in swarms. 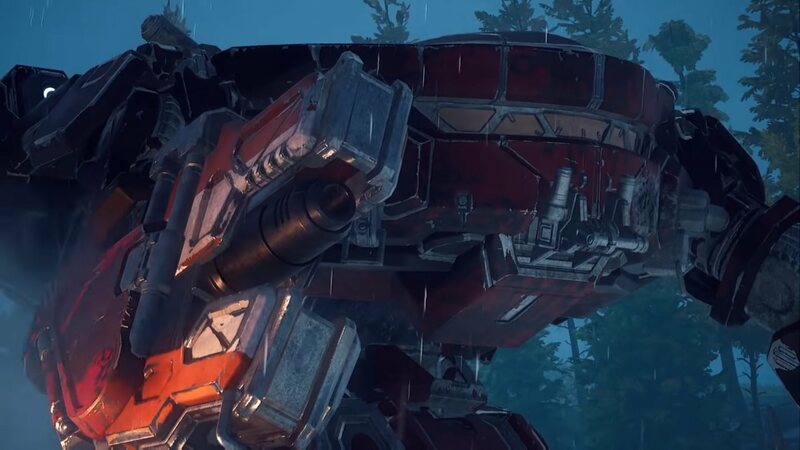 From the 15th century Korean Hwatcha rocket propelled arrow launcher to the MLRS or Grad rockets of today to the Itano Circus prevalent in ’80s Sci-Fi anime- and by extension, BattleTech. Rocket swarms can be brutally effective- if a not very efficient means of hitting your target. But those are artillery type weapons. 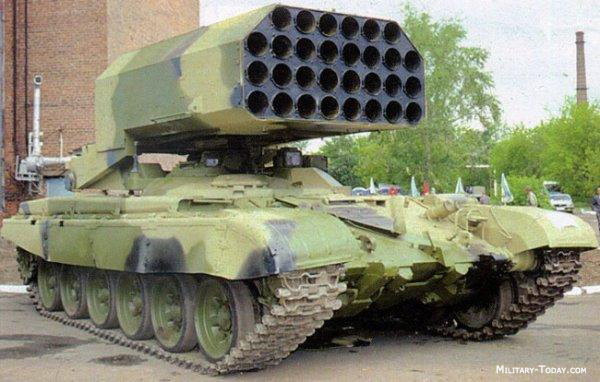 Equipment covered in BattleTech by Arrow IV Missiles. What about something closer in? 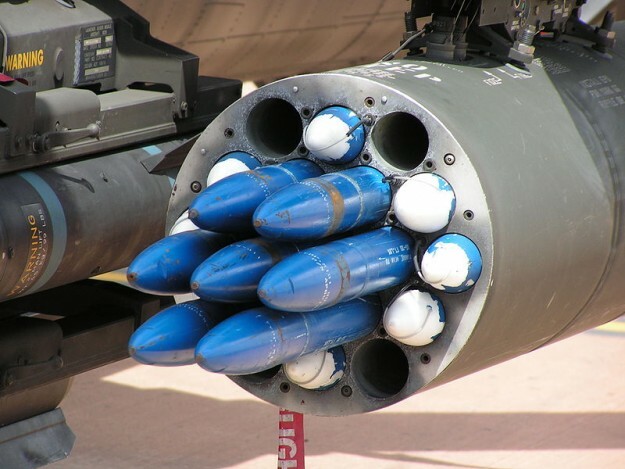 The mainstay of western rocket direct-fire weapons for the past 60 years has been the Hydra 70 2.75″ (70mm) rocket pod. The Hydra rocket series weighs in at a hair over 6 kg, has an effective range of 8,000 meters and has an absolutely ridiculous selection of warheads to choose from (19 from the Wikipedia list). White Phosphorus, Flechette, cluster munition, HE, smoke, you name it. M261 Hydra 70 launch pod with two different munition payloads. This entry was posted in News, Science, Videos and tagged news, Pods, technology, Videos on 2015/11/02 by Ron. Ever since Jules Verne and H.G. 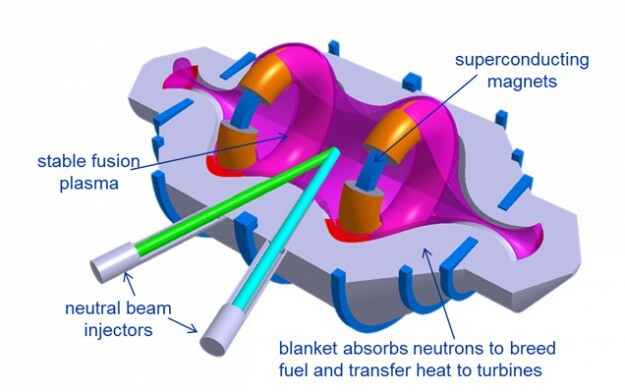 Wells enticed citizens and warmongers alike with talk of energy-based beam weapons, mankind has been struggling to catch up to its own imagination. 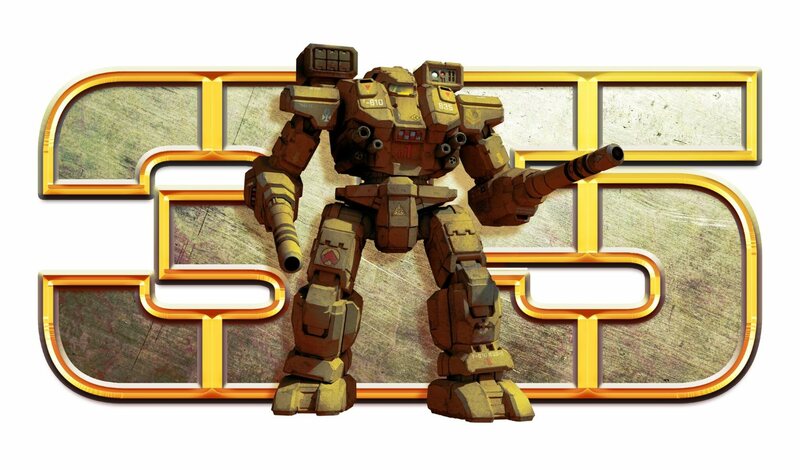 And naturally, BattleTech is chock full of it – mainly in the form of lasers, and mainly seen from the view of a 1980s-era war game designer as a futuristic weapon. If only Jordan Weisman and team FASA could have seen the advance of real laser weapons in the past ten years from the ’80s. Israel is probably the most advanced so far, with several types in operation, mainly for air defense. Didn’t think the laser AMS got its start in the 21st century did you? The Iron Beam, as it’s called, is the close-in part of a multi-tiered air defense system called the Iron Dome. Iron Beam is reported to have an 80-90% success rate, and can engage even artillery and mortar shells in mid-flight with “into the hundreds” of kilowatts of energy. 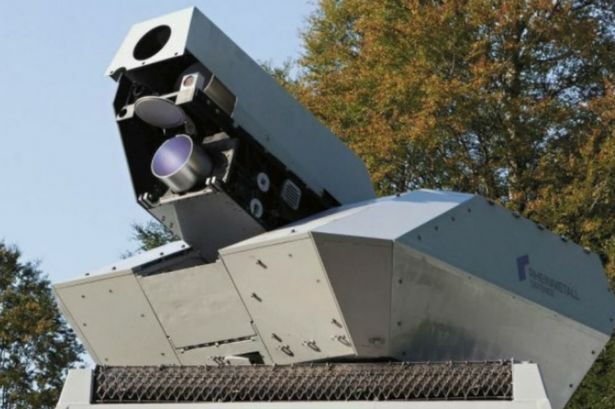 It’s essentially a land based version of a laser/projectile defense system like those used on the USS Ponce – which can also engage surface targets. But these are massive units the size of inter-modal shipping trailers. Next up, laser weapons that can be mounted on a light vehicle. 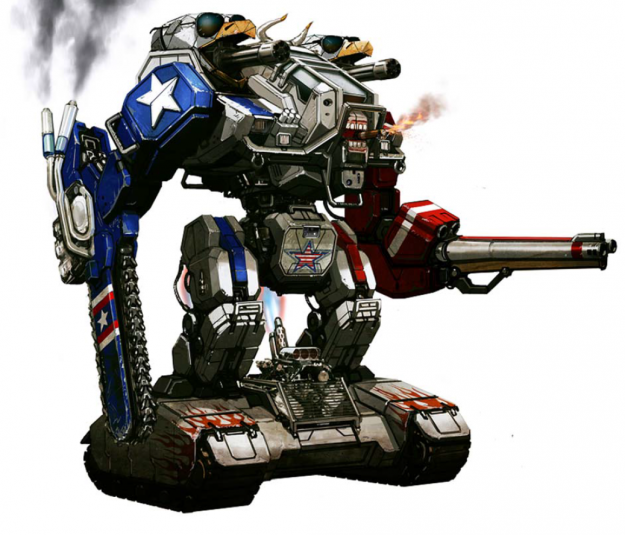 ATHENA: Looks like something you’d fight in MechWarrior IV. This entry was posted in News, Science, Videos and tagged Media, news, technology, Videos on 2015/10/24 by Ron. I follow world geopolitics pretty intensely. 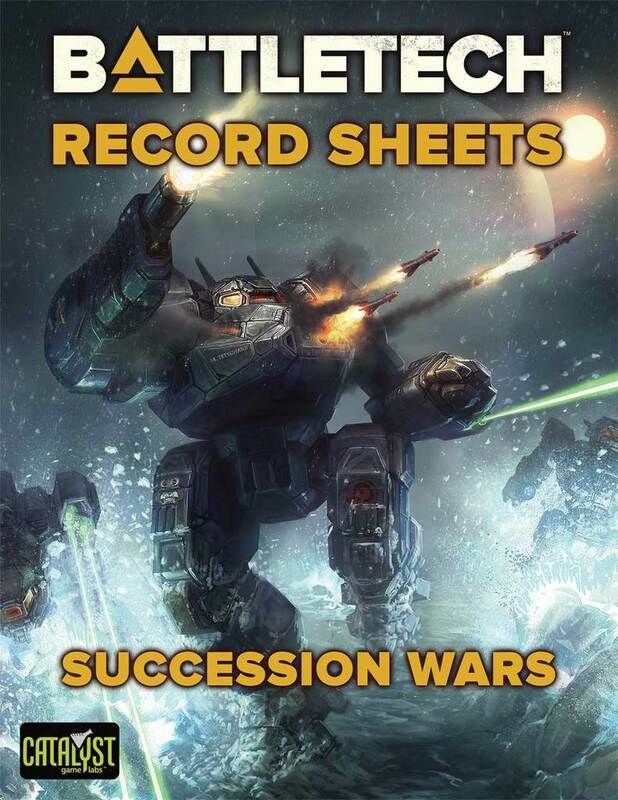 I credit epic, political space opera settings like Dune and, of course, BattleTech for my many years of interest. I was browsing some of the latest Russian shenanigans in Ukraine and Syria when I saw a Russian armored vehicle that made me wonder if they’ve been buying from Quickscell. 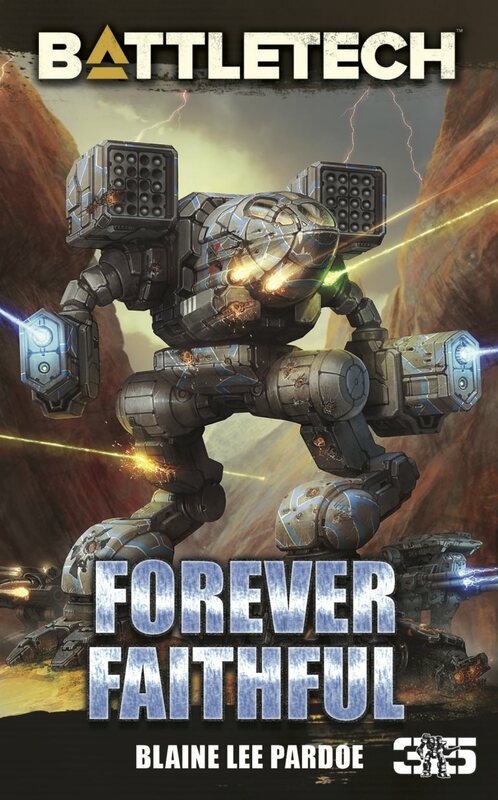 Be afraid, mechwarrior. Be VERY afraid. This entry was posted in News, Science, Videos and tagged news, technology, Videos on 2015/10/20 by Ron. 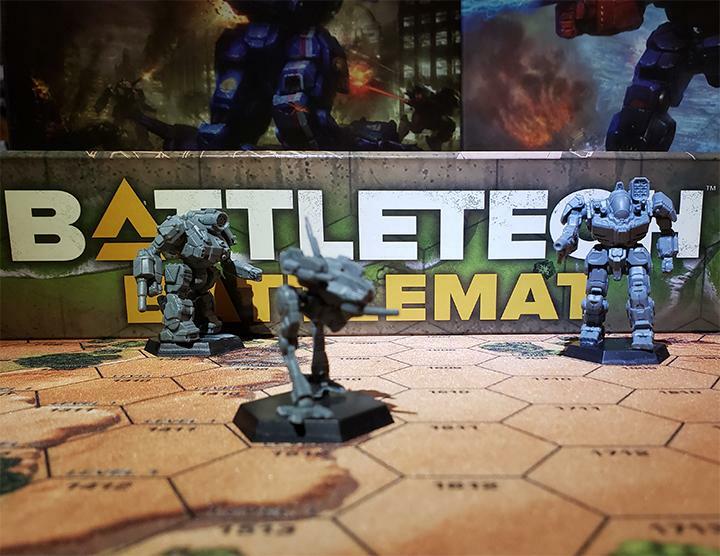 BattleTech has a lot of amputee characters. Morgan Kell, Justin Allard, Kael Pershaw, Anastasius Focht/ Frederick Steiner, and Grayson Carlyle for instance; driving ‘Mechs is a dangerous business. But in the novels, most of the prosthetics were fairly advanced from a modern viewpoint. The characters could typically receive biofeedback and simulated nerve induction similar to the original limb. Some even had weapons built into them in a manner similar to cyberpunk settings like Neuromancer or Shadowrun. 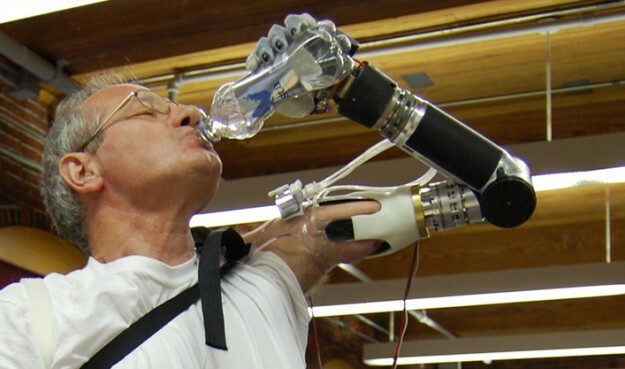 By contrast, in real life, most prosthetic limbs seem more ornamental than functional. The can be cheaper and useful in the age of 3D printing, but they are still mainly wire and pulley affairs. The few electronic prosthetic limbs out there are usually specially-made affairs so expensive only the super-rich could afford — and are still clumsy and slow. Hands are more than simple bone and meat clamps to hold things with. The motor cortex of the brain dedicates a full quarter of itself just to hand control- most of which is for fine motor control. The skin of the hands; particularly the fingertips and palms have some of the highest concentrations of nerve endings in the body. 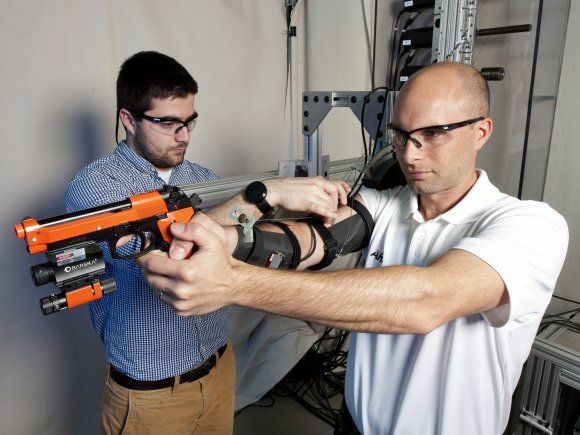 Simulating that in a prosthesis has been pretty much impossible. Until now. Perhaps more refreshing than the water is the sense of accomplishment in regaining control and a sense of touch. This entry was posted in News, Science, Videos and tagged medicine, news, science, technology on 2015/09/17 by Ron. 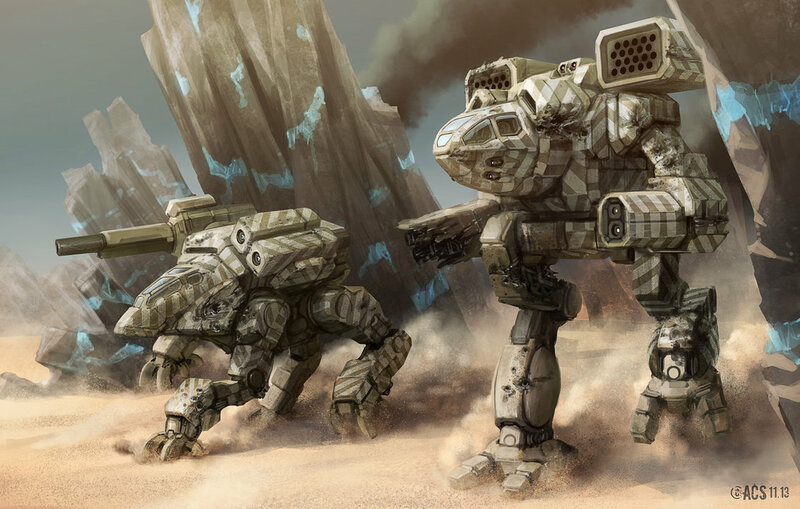 Chameleon LPS for Modern Combat Vehicles? Did you know that powered active camouflage has been around since World War 2? Perhaps inspiring such things as the Star trek cloaking device, shift suit from Predator, and of course the Chameleon Light Polarization field from BattleTech, clever military planners used what was later called Diffused Lighting Camouflage to reduce the visual signature of naval vessels and aircraft at range. The system consisted of a series of installed light fixtures with carefully calibrated light bulbs that mimicked the ambient brightness of a sunlit sky. The ship or aircraft didn’t need to be completely covered. In the case of the Yehudi lighting used in U boat hunting aircraft, just the leading edges of the aircraft were rigged, to make it less likely to be spotted by German crewmen during an attack run. 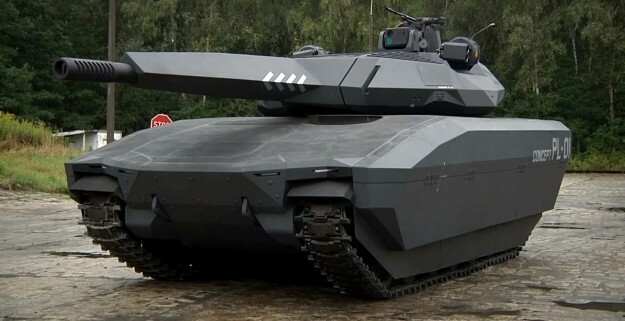 PL-01, Poland’s new mini stealth tank looks the part of a science fiction battlefield. This entry was posted in News, Science, Videos and tagged military, news, science, technology on 2015/09/16 by Ron. Remember Drake and Vasquez’ smart guns from Aliens, or the surgically invasive exoskeletal hardware from Elysium? As opposed to ghost rings, reflex sights or lasers, they provided a passive targeting system to increase the accuracy of their operators, and decreased their battle weariness. In case of the Smart Gun, the fluff said that it had a guided mode – making it an ambulatory equivalent to the Remote Sentries from the Special Edition that were completely unmanned. And the harness and gyro-stabilized mount for the gun (and the camera it was designed for) made for a stable firing platform. Seems we’re ‘aiming’ at active auto targeting for the warfighters of the future. Based on the same type of strap-on physical therapy devices used to treat stroke victims and sufferers of Traumatic brain Injury, the MAXFAS is less exoskeletal suit and more of an automatic traction system that stabilizes and prevents the muscular tremors in tired hands and arms from throwing off the operator’s aim. MAXFAS exoskeleton: making Duck Hunt way too easy a game. This entry was posted in News, Science and tagged news, science, technology, Websites on 2015/08/23 by Ron. 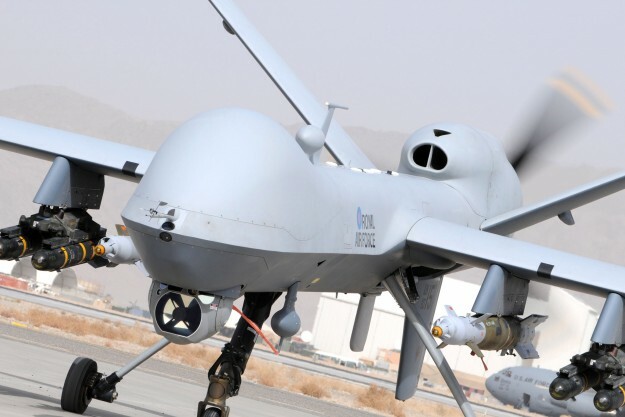 Many people don’t realize that (as far as we know) the current generation of Unmanned Combat Aerial Vehicles (UCAVs) are in fact, flown by rated pilots; only by a (hopefully) secure data link from several hundred miles away. Flesh and blood hands still pickle the bombs and missiles off those drones. Interruption of that data link or some other sort of fault triggers a return to base order; some of the only real automation on the current series of UCAVs. This entry was posted in News, Science and tagged Media, news, technology, Websites on 2015/08/18 by Ron. 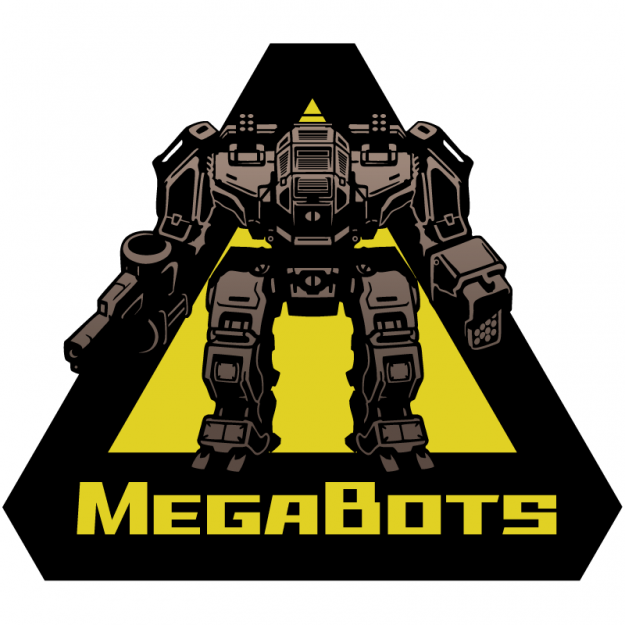 After their unsuccessful Kickstarter in October of last year, the Oakland California-based MegaBots Inc. seems to have done the best thing they could do to stay active in the public arena. They picked a fight. 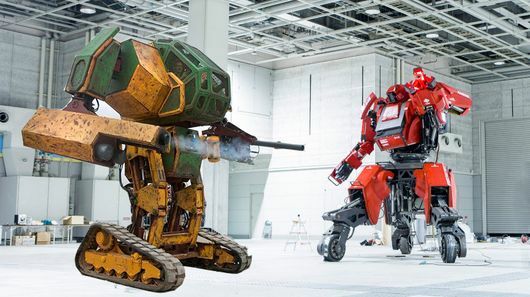 In late June via video, Andrew Stroup and Gui Cavalcanti challenged Suidobiashi Heavy Industries to a duel- A batchall, if you will, to fight against Suidobiashi’s current combat mecha- Kuratas. Neither Stoup nor Cavalcanti are unfamiliar with either engineering competitions nor high media exposure. Both appeared in the 2012 Discovery Channel reality show: The Big Brain Theory: Pure Genius. 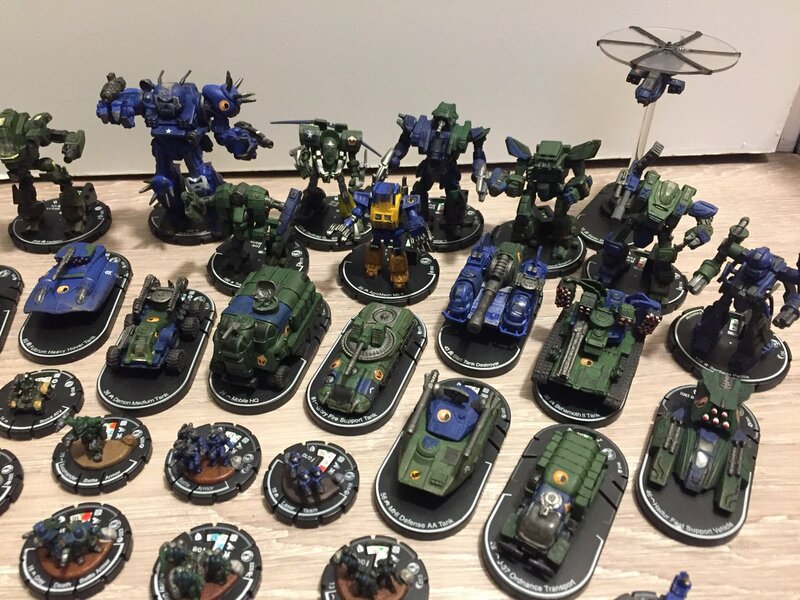 This entry was posted in Fan Projects, MechWarrior Online, News, Science, Videos and tagged BattleTech, For Sale, Mechs, MechWarrior Online, news, Pods, technology, Websites on 2015/08/11 by Ron.